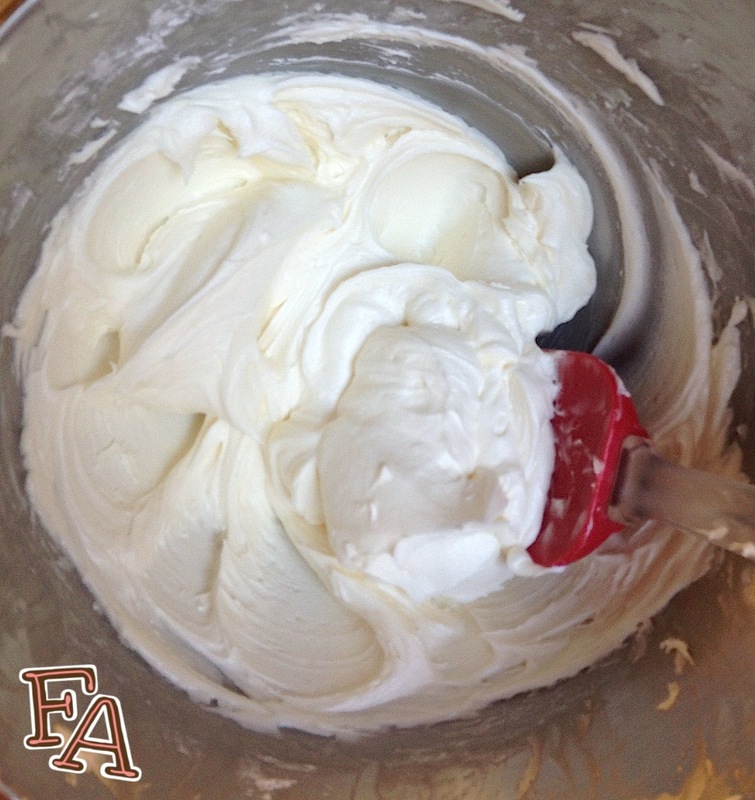 Buttercream frosting is a standard in icing. It can be used as normal frosting or as the "glue" between cake and fondant or for making cake decorations like roses, pearl strands, and more. It's also great on cookies! Below you'll find a recipe for basic buttercream as well as a spin on the basic using greek yogurt! 2. Next, add the sifted powdered sugar one cup at a time, scraping the sides of the bowl as you go. * If you want to make chocolate buttercream frosting simply add 3/4 cup unsweetened cocoa powder (or three melted unsweetened chocolate squares [1 oz. ea.]) to the creamed butter at the same time you add the vanilla extract. 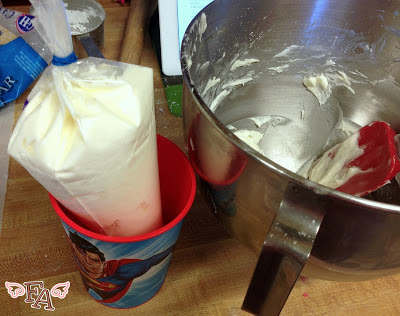 ♥ If you want thinner frosting, simply beat in a couple more tablespoons of milk. ♦ To color the frosting add your desired gel icing color(s) to the completed frosting using small amounts via a toothpick. Stir the color into the frosting until the color is fully incorporated & you've reached your desired color. Keep in mind that colors in buttercream deepen after 1-2 hours. 2. Next, add the sifted powdered sugar one cup at a time, scraping the sides of the bowl as you go until the frosting is nice & fluffy. The magical thing about this is that the frosting tastes even better after it sets a while & the flavors get settled in together. Very yummy!